TOTEN HERZEN are the band who sit at the centre of the TotenUniverse. Click the diagram above to learn more about the rock band that refused to die and how they sit within a wider European conspiracy. NEWS: 17/09/2015 – all dates for Toten Herzen’s Malandanti World Tour are now either sold out, cancelled or banned. Tickets for the Folkfest folk festival, cancelled due to a misunderstanding, will be reimbursed. The second novel is out. 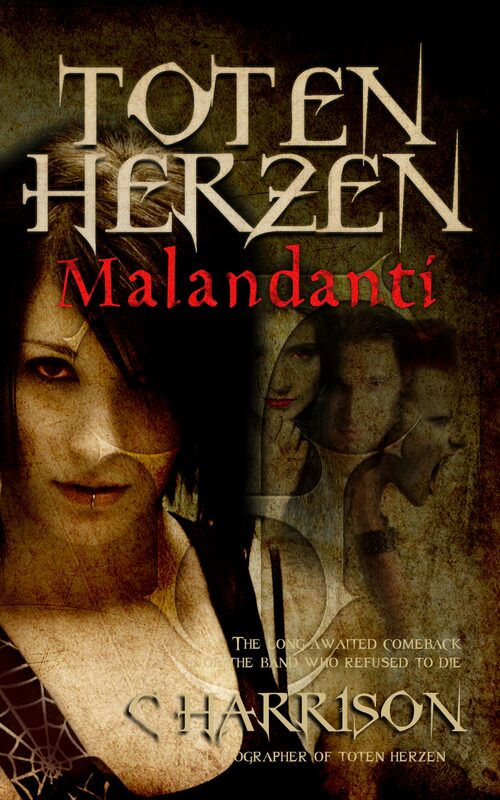 Toten Herzen Malandanti is available in ebook format from the usual suspects. Actually, why should you buy it? After all, we don’t buy what we need, we buy what we want and nobody wants to be dragged against their will into the biggest European hoax for four hundred years. You can now read ‘We Are Toten Herzen,’ the only authorised biographical account of the band’s comeback. 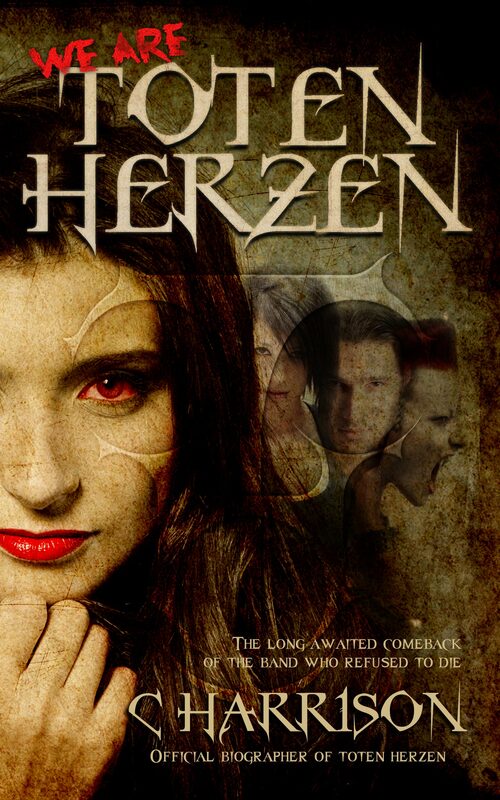 UK writer Chris Harrison follows Toten Herzen’s progress from initial announcement to their first concert in 35 years at the Ahoy Arena, Rotterdam in December 2013. If you’re viewing this website using the WordPress app it looks a lot better when you don’t use the WordPress app.